Take your brain to the gym. How fast does your brain process an unknown word? Doctors in Finland try and medically answer this question. They hooked up 10 men and 12 women to an EEG machine and gave them words to process. Most of these Finnish men and women had learn and mastered 3-6 languages throughout childhood. Doctors found that the more the brain is exercised and stretched through learning languages, the better able it was to figure out an unknown word. So let’s work out those brains on Saturday with the start of German School! Think of it as going to a gym for your brain. Around the world, more than half of people – estimates vary from 60 to 75 per cent – speak at least two languages. Many countries have more than one official national language – South Africa has 11. People are increasingly expected to speak, read and write at least one of a handful of “super” languages, such as English, Chinese, Hindi, Spanish or Arabic, as well. So to be monolingual, as many native English speakers are, is to be in the minority, and perhaps to be missing out. Volunteers are needed: On October 8th the Arizona Center for Germanic cultures will be hosting their annual Oktoberfest in Peoria. 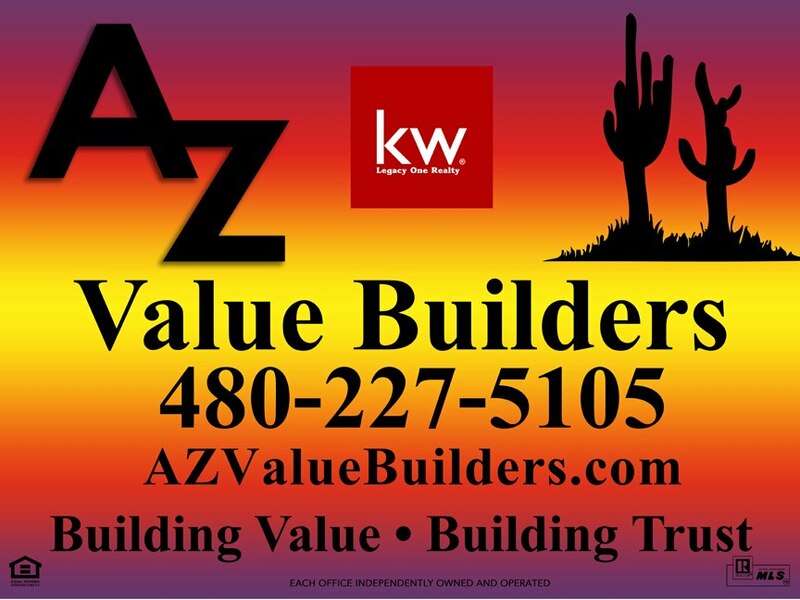 This will be held in Centennial Plaza at 9875 N 85th Ave, Peoria AZ 85345. 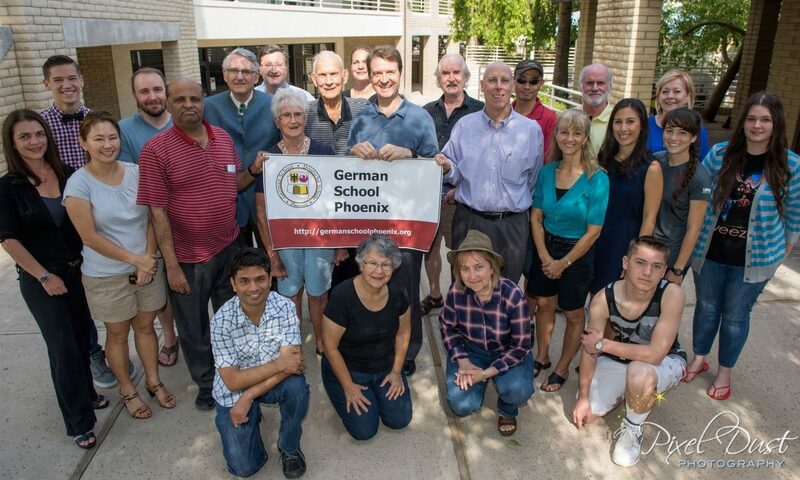 German School Phoenix has been given a unique opportunity to raise money for the school by selling water and soda at this event. We need volunteers! Please consider signing up for a 3 hour shift and then staying for some Oktoberfest fun! Set up starts at 9 am, party starts at 11 am and goes until 10 pm. – plus a ticket for a free meal at the event! – Plus a $50 gas card. Please have the students sign up HERE for a 3 hour volunteer shift. If you know of anyone interested in the LEAD position, please contact Julie Linke or Dierk Seeburg directly. Please share this opportunity with your family and friends! Many hands make the work light.